SIMPLIFY YOUR POSTAL TRAFFIC THANKS TO DIGITAL MAIL OF TILDEPOST®. Tildepost makes mailing even easier. More and more often we send and receive our mail via digital platforms. Unfortunately sending mail via email is not secure so we are increasingly confronted with phishing mails and fake invoices that are increasingly difficult to distinguish from real mail. The digital mailbox of Tildepost offers a safe alternative to email. Thanks to the Tildepost protocol, are you sure that your digital mail is 100% safe, both for incoming and outgoing mail. Our digital platform can also be used for your conventional letters. No more buying stamps , no longer going outside in all weathers to walk to the postal office and no longer having to wait in a que to send a registered letter. Tildepost takes over all these steps, all you have to doe is log on to dht Tildepost-platform and send your letter. Tildepost takes care of the rest. Your letter is printed, put in an envelope, stamped and automatically sent through the local post. Your privacy during this process, of course, has the highest priority and is 100% guaranteed at any time. Digital mail sent via Tildepost is not only easy but also 100% safe. Curious how Tildepost works? Watch the video below. Send your letter via our online platform and Tildepost does the rest. Curious how sending conventional letters by Tildepost works? Watch the video below. Registering on Tildepost is easy and free. Click the button below and follow the steps to fill out your information. We ask you only the information that we really need to set up your account. Then you can immediately start sending and receiving digital post. Only for sending registered letters or conventional letters, we need your payment details. An overview of our prices can be found at the bottom of this page. 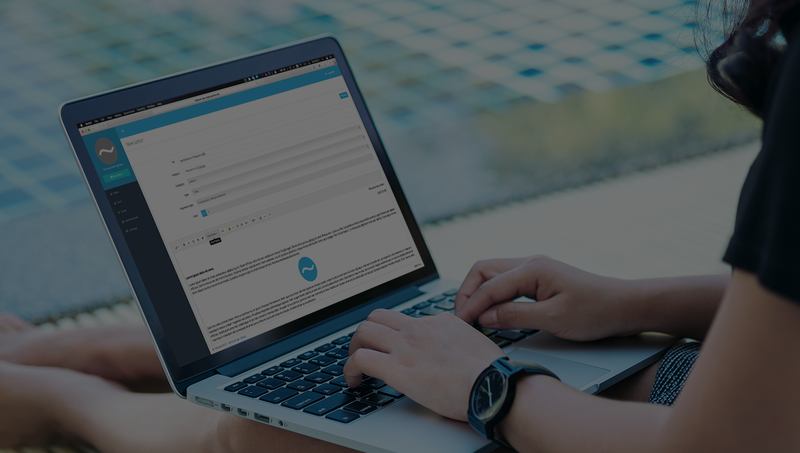 After logging in, you can access a number of instructional videos in which the different functionalities of Tildepost are explained step by step so that you can start swiftly with sending your first letters. Do you still have questions or if you experience a problem on our platform, you can always contact us via our contact form, we are following up on your questions as soon as possible. Sending a digital Tildepost letter is completely free of charge. To send letters via the conventional postal office and for sending registered letters, we charge a flat rate for the processing. Please note: sending conventionnel (registered) letters is currently only possible in Belgium. • with your Tildeportfolio on which you put out any credit recharges in your portfolio: from €15.00 no transaction fee will be charged. After each transaction you will immediately receive a payment receipt. Send a Paper Letter to anyone without leaving your home or office. Send a Paper Registered Letter to anyone without leaving your home or office. Send a Digital Registered Letter. Let your letters, contracts and offers be digitally signed, legally and easily. * Sending Post and Registered Post is for the moment only possible to Belgian addresses.